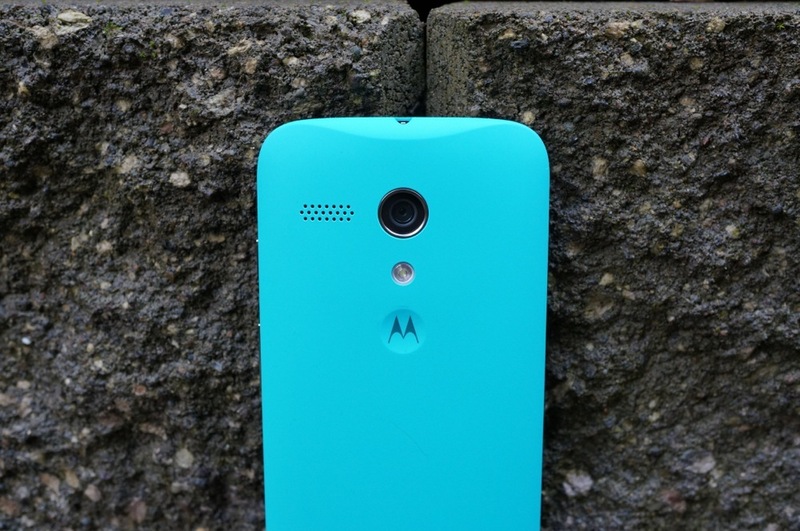 Moto G (1st Gen) owners, your Lollipop update is rolling out. More specifically, Android 5.0.2 will hit your device, bringing all of the Lollipop goodness you would expect. There are enhanced notifications, new animations, and a revamped UI across the board. This update comes a bit more delayed than expected, after a Motorola engineer stated back in January that the update was coming “really soon.” Either way, better late than never. For a detailed look at what’s new in the update, you can view Motorola’s complete changelog.